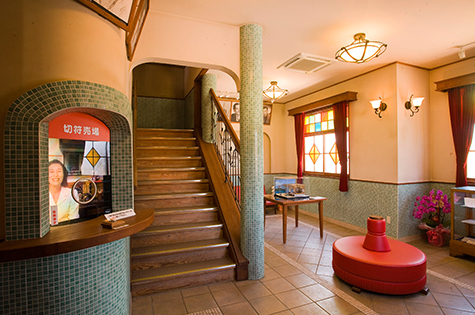 used in the Eigamura Movie Village. 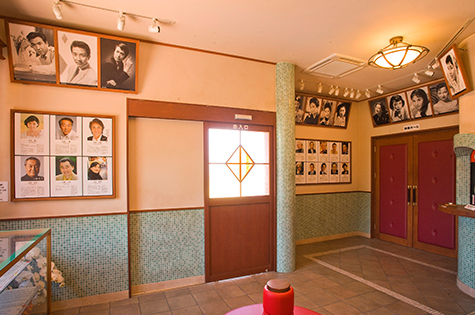 Tanoura Branch School was used for the “Nijushi no Hitomi (Twenty-Four Eyes)” set. 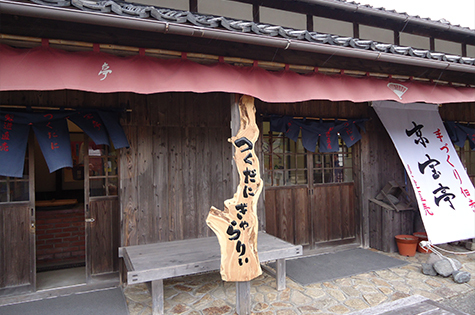 The one-story roofed school building was constructed in August 1902 as Tanoura Ordinary Primary School, and including two classes and a teacher’s residence. From 1910, the school building was used as Taura Branch School of Nouma Elementary School for three classes. However, in March 1971, the school was closed. 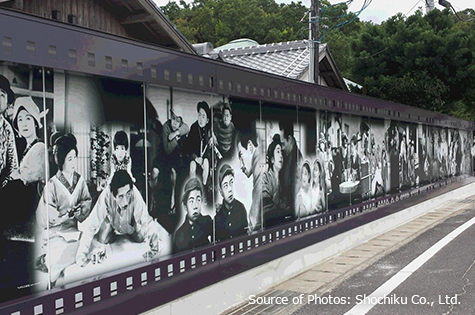 The school is described in the novel “Nijushi no Hitomi (Twenty-Four Eyes)” and was chosen as the backdrop the movie version produced by Shochiku in 1954 (Director: Kinoshita Keisuke/Leading actress: Takamine Hideko). 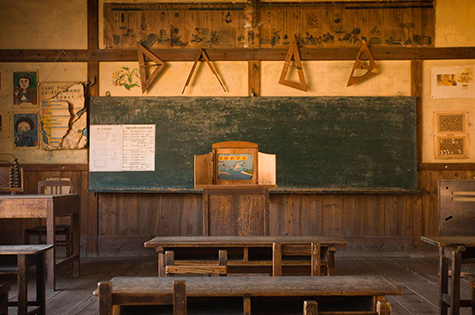 This movie quickly made this school famous, and soon school teachers and tourists began visiting from all over Japan. The school became a symbol of the origin of education. Inside the classrooms, the desks, organ, children's art work, etc. remain as they were. Sit in a chair and close your eyes. Feel the good old days. 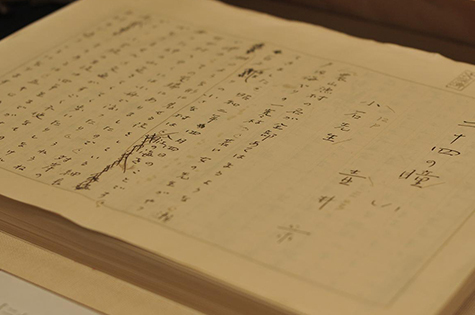 Journey back to the origin of Sakae's book, Nijushi no Hitomi. 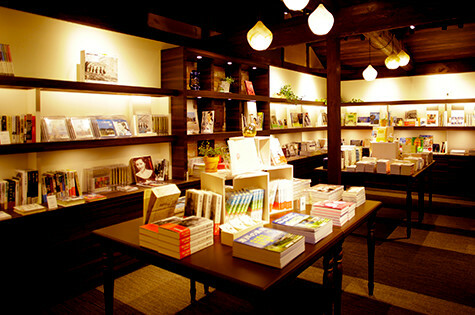 Sakae's literature, from A to Z, is here. 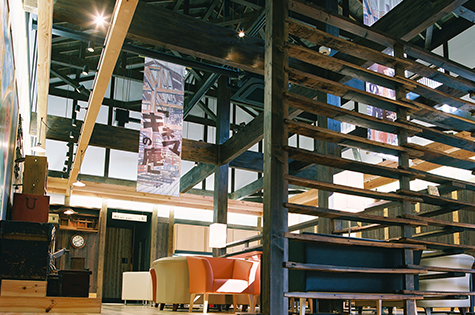 TSUBOI SAKAE memorial museum is comprised of three buildings with copper roofs. 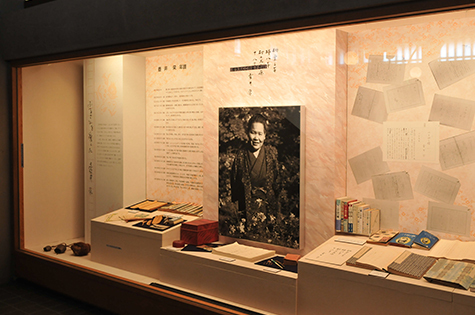 The irori fireplace, drawing and other rooms from Sakae's residence located in Nakano Ward, Tokyo, were reproduced, displaying the furniture and personal belongings she often used, as well as the original manuscripts of her novel “Nijushi no Hitomi (Twenty-Four Eyes),” large square poetry cards, letter box, glasses and books in separate sections. Admission fees : Includes the admission fee to Twenty Four Eyes movie Studio (Movie Village of Twenty-Four Eyes). Art Work 54 M in Total Length! 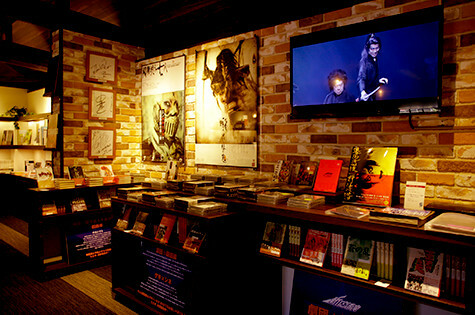 during the golden age of Japanese cinema are revived. 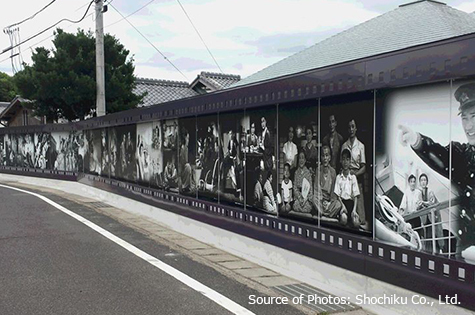 In Shodo and Te Islands, you can enjoy a lot of art work together with attractive features of the islands. 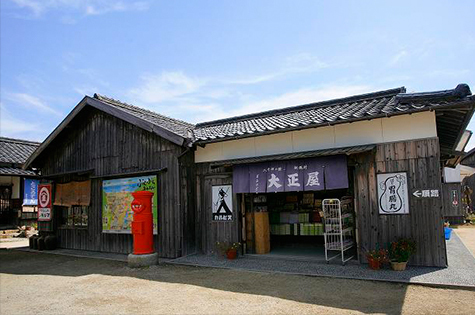 Shodo Island has 5 out of 6 areas in total, where art events are held. 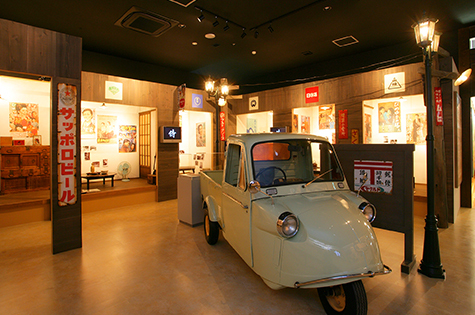 The 1950s, often called the golden age of Japanese cinema, are vividly revived in Shodo Island with images and photos. 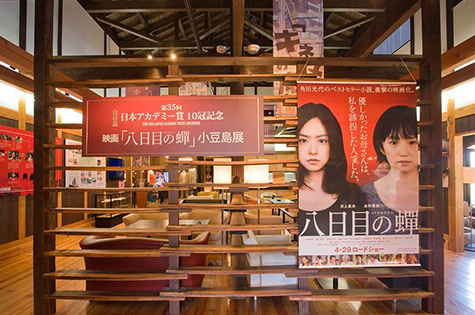 Costumes used in the movie, which won in 10 categories at the 35th Japan Academy Awards, are displayed along with the director’s script and storyboards, etc. 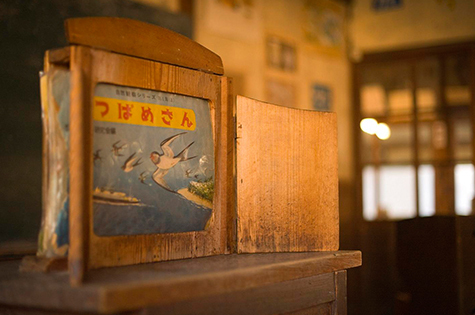 Enjoy a school lunch set of the Showa period or a cup of coffee at this club in the retro atmosphere surrounded by traditional folk craft of Shodo Island. 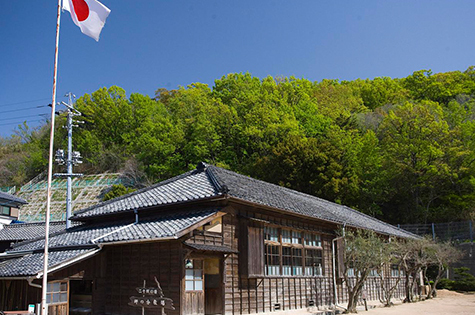 The branch school at the cape is located amidst beautiful nature of the Seto Inland Sea. 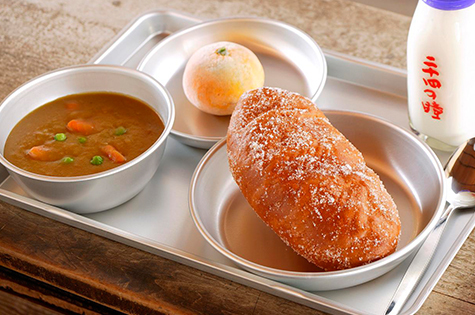 *25-seat restaurant: Customers ordering the “Teacher’s Lunch” in the village, are provided free hot miso soup. *Reservations taken for 10 orders or more. 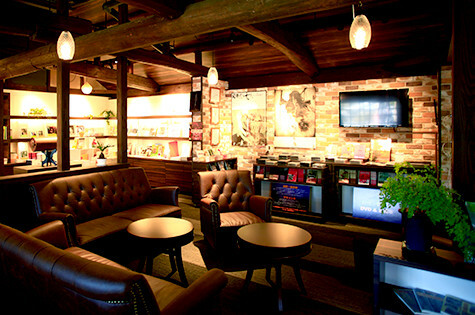 The only movie theater in the village. With one showing today too. 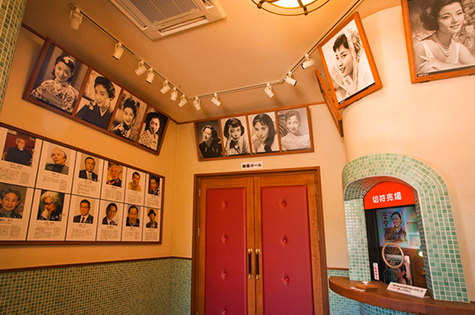 The only movie theater in this village shows “Nijushi no Hitomi” also today. During tourist season, the 40-seat theater is packed. * The above times may be changed without notice. 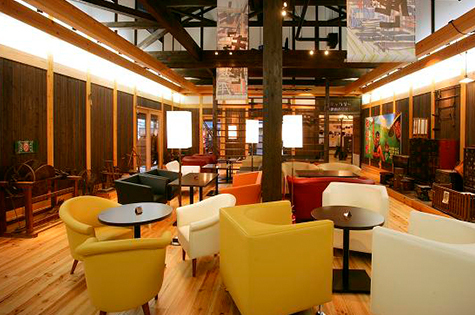 The　Book　Café opened on April 21, 2016. 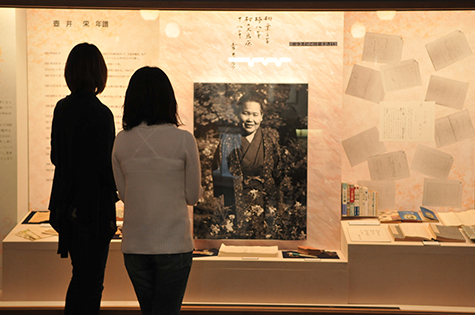 The Book Café will open soon, and original manuscripts, furniture and other belongings of Takamine Hideko, a great actress and a writer are on display. 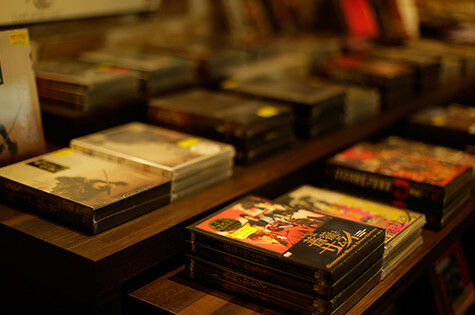 In addition, a collection of playbooks from the theatrical company GEKIDAN☆SHINKANSEN, and a variety of books related to the cinema and the Seto Inland Sea along with an audiovisual section for Drama×Cinema DVDs. 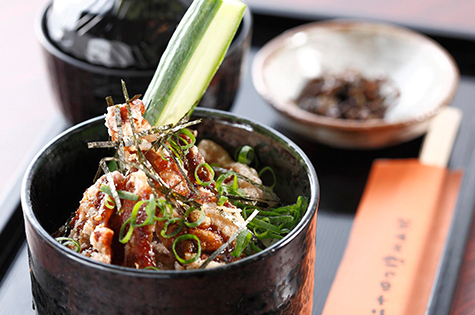 Exclusive products of Nijushi no Hitomi, and specialties of Shodo Island. 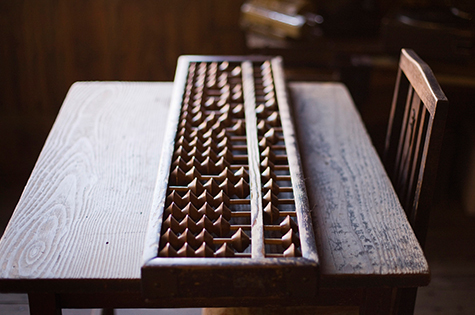 with memories of your trip to a nostalgic village! 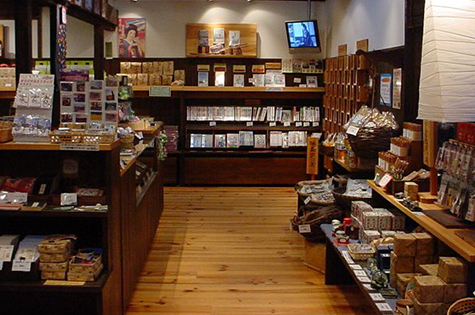 Stores are lining the street offer exclusive products of Nijushi no Hitomi and specialty products of Shodo Island. Be sure to visit in search of gifts and souvenirs available nowhere else! Keep a few memories of your enjoyable trip. Available at Twenty Four Eyes movie Studio! !